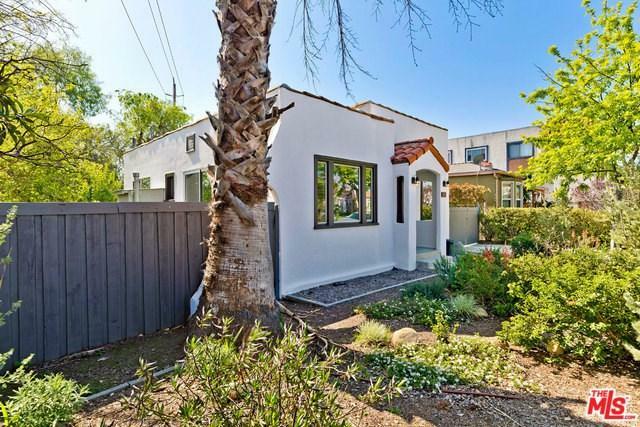 Completely remodeled and updated charming 2 bd 1.5 bath Spanish style home at the end of a quiet cul-de-sac street. 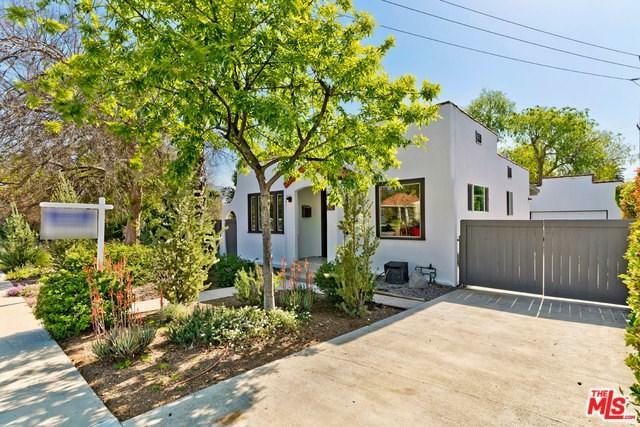 This home also includes an office/Studio (converted garage) with kitchenette and ++G++G+-+ bath with its own private yard! 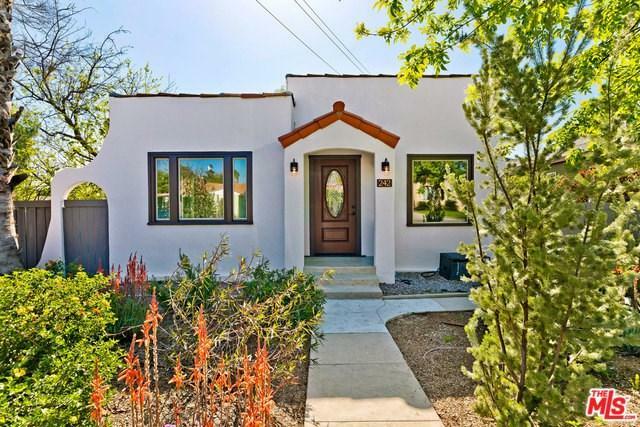 Move right in and enjoy the recently remodeled kitchen & bath with updated electrical, central air and heat, dual pane windows, and new hardwood floors throughout. Beautiful arched ceiling in living room and both bedrooms have sliding glass doors that lead to individual decks. The master deck leading to the backyard has recently been expanded to create a much larger outdoor space to relax or entertain! 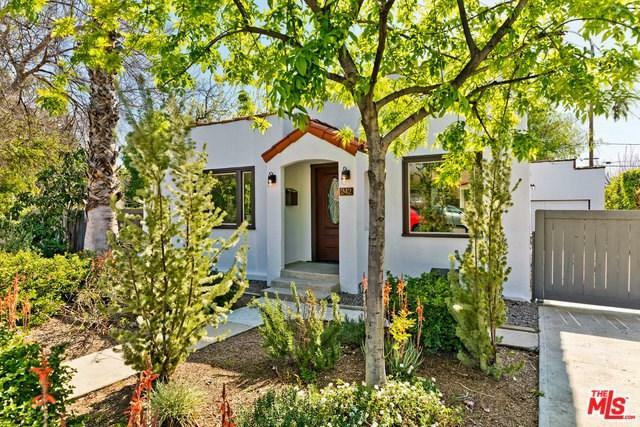 Centrally located to nearby schools, parks and Downtown Burbank Media District. Minutes away from Major Hollywood studios!